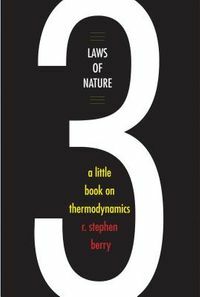 An account of the concepts and intellectual structure of classical thermodynamics that reveals the subject's simplicity and coherence. Students of physics, chemistry, and engineering are taught classical thermodynamics through its methods-a "problems first" approach that neglects the subject's concepts and intellectual structure. 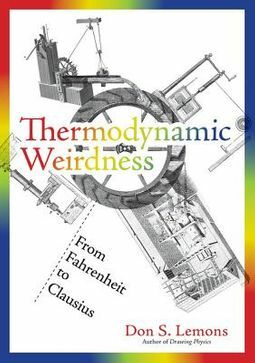 In Thermodynamic Weirdness, Don Lemons fills this gap, offering a nonmathematical account of the ideas of classical thermodynamics in all its non-Newtonian "weirdness." By emphasizing the ideas and their relationship to one another, Lemons reveals the simplicity and coherence of classical thermodynamics. Lemons presents concepts in an order that is both chronological and logical, mapping the rise and fall of ideas in such a way that the ideas that were abandoned illuminate the ideas that took their place. Selections from primary sources, including writings by Daniel Fahrenheit, Antoine Lavoisier, James Joule, and others, appear at the end of most chapters. 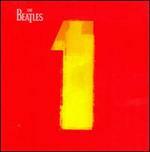 Lemons covers the invention of temperature; heat as a form of motion or as a material fluid; Carnot's analysis of heat engines; William Thomson (later Lord Kelvin) and his two definitions of absolute temperature; and energy as the mechanical equivalent of heat. 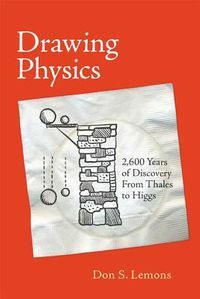 He explains early versions of the first and second laws of thermodynamics; entropy and the law of entropy non-decrease; the differing views of Lord Kelvin and Rudolf Clausius on the fate of the universe; the zeroth and third laws of thermodynamics; and Einstein's assessment of classical thermodynamics as "the only physical theory of universal content which I am convinced will never be overthrown."